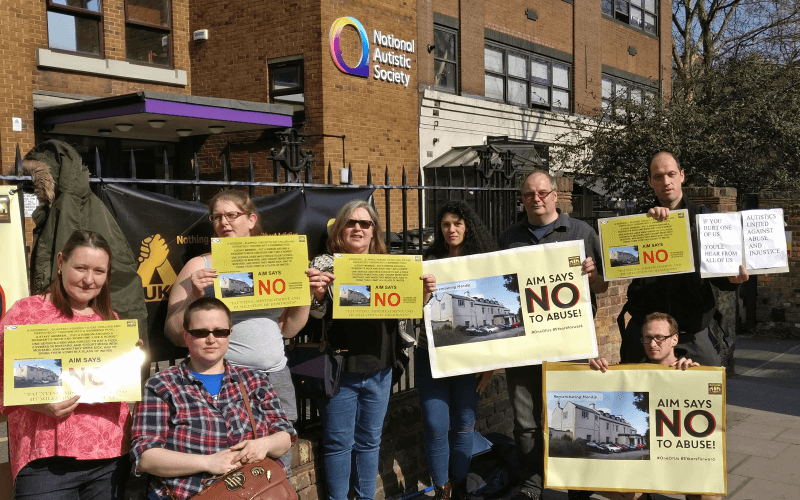 Disabled activists are to march on a surgery next month in protest at its involvement in a government scheme that is placing welfare-to-work advisors from a discredited US outsourcing giant in GP practices. 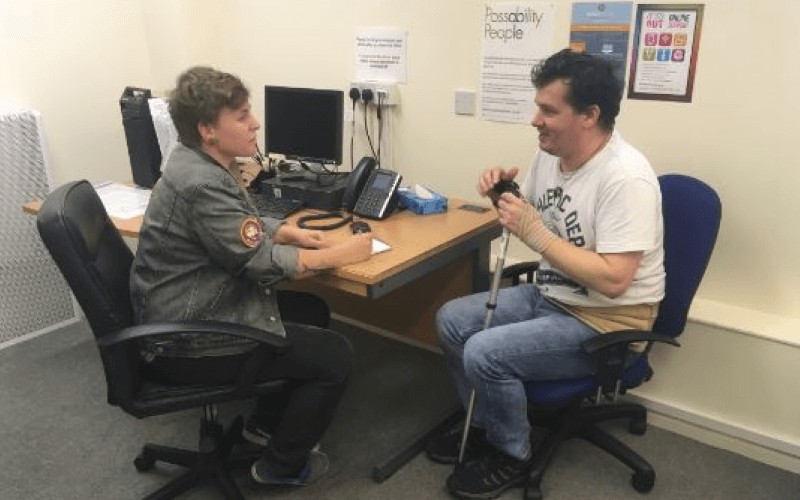 Six surgeries in Islington, north London, are taking part in the year-long pilot scheme run and funded by the Department for Work and Pensions (DWP) and Islington council. 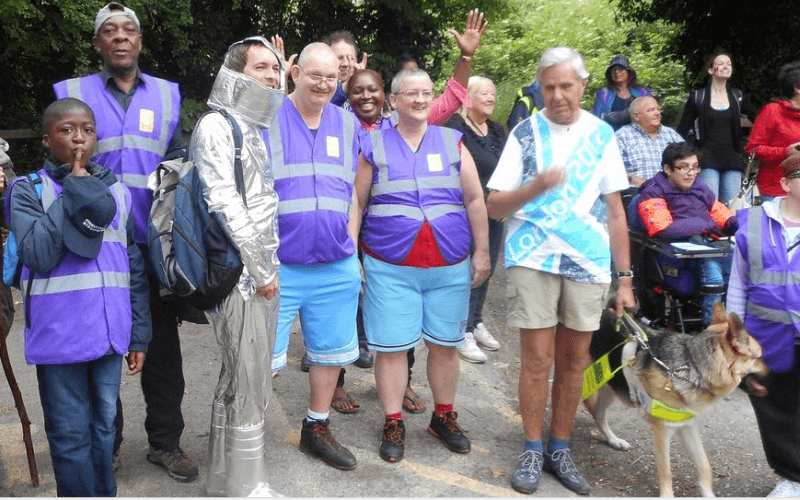 Under the Working Better scheme, job coaches employed by Remploy – which is now mostly owned by the US company Maximus – are placed in GP surgeries for one day a week. Patients who are unemployed and have long-term health conditions can ask their GP to refer them to “intensive and personalised employment coaching” within the surgery. The job coaches “work with patients to establish their previous work experience, knowledge and skills, to build confidence, set goals and identify job or educational opportunities”. 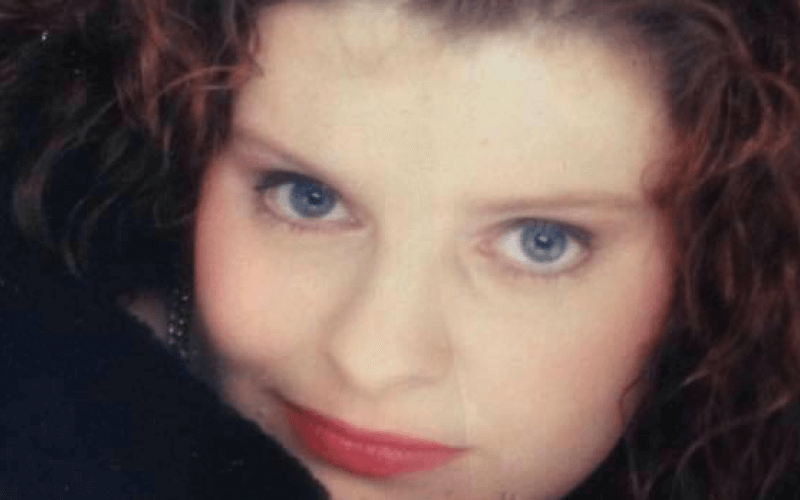 But activists from the Mental Health Resistance Network (MHRN) and Disabled People Against Cuts (DPAC) say the pilot scheme will destroy trust between doctors and their patients, particularly those with mental health conditions. They are particularly alarmed at the involvement of Maximus, which already runs DWP’s work capability assessment system and has quietly secured a string of other lucrative DWP contracts. MHRN, DPAC and other activists are planning a protest march on 4 March that will target City Road surgery, one of the six GP practices taking part in the pilot project. She said she believed that such projects would “stop people in serious mental distress and people who need treatment from their GPs accessing their GP surgery”. She said: “They will just not go there if there is a Maximus job coach slap bang in the middle. “If people in mental distress feel it is not safe to access their GP, where do they go? 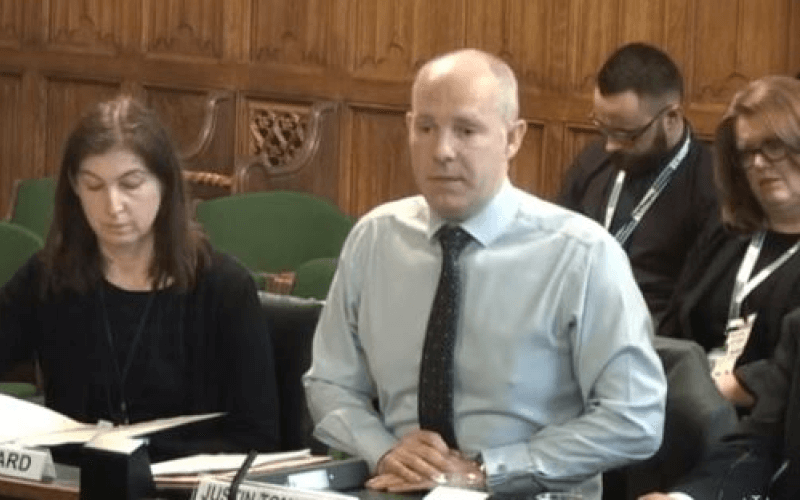 She said that many people with mental health conditions are being discharged from secondary care into the care of GPs, and many have chronic health conditions that need regular treatment and monitoring. 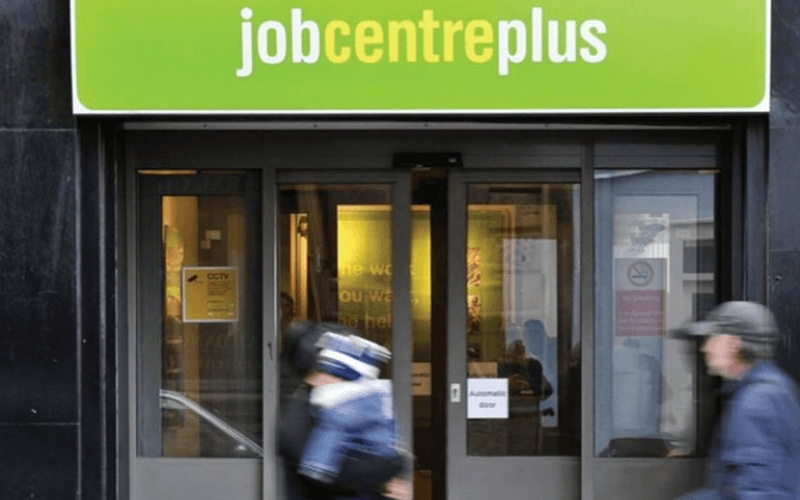 The protesters also fear that what is currently a voluntary scheme – with no impact on receipt of benefits – will eventually become mandatory, with people facing benefit sanctions if they refuse to see the Maximus advisor. 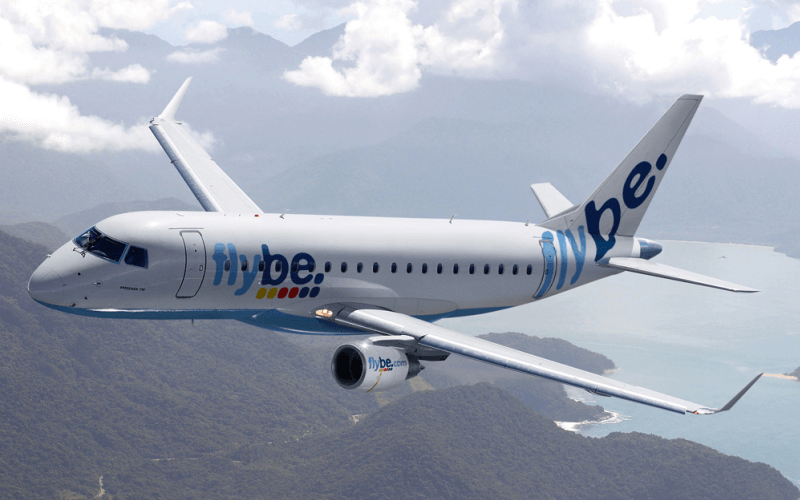 Cllr Richard Watts, leader of Islington council, defended the decision to co-operate with the pilot project and said fears about the scheme were “misplaced” because it was “entirely voluntary and not linked, in any way, to any welfare-to-work conditionality or sanctions regime”. 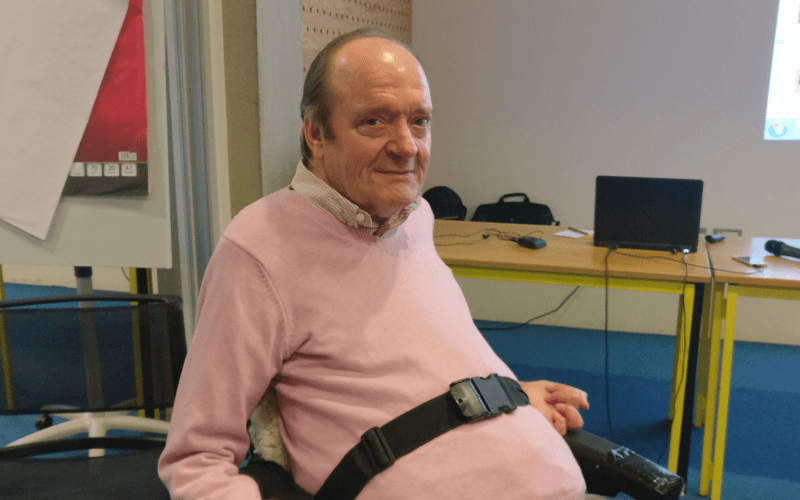 He said: “We know from independent research across our community that the vast majority of our disabled residents do want to work and want a better chance to show what they can do. “That’s why we’re doing more to break down barriers and help make employment support services more accessible and inclusive to the disabled people who want to benefit from them. “No-one is or will be made to see an employment support coach if they do not want to and no client’s information is shared with Jobcentre Plus. “No disabled person who is unable to work should be made to. The council opposes ‘workfare’. Despite Remploy now being mostly owned by Maximus, an Islington council spokesman said he had been told by Remploy that it was “a completely separate company and brand” to Maximus, and that “Maximus have absolutely no involvement in the Working Better project and none of the coaches are from Maximus”. 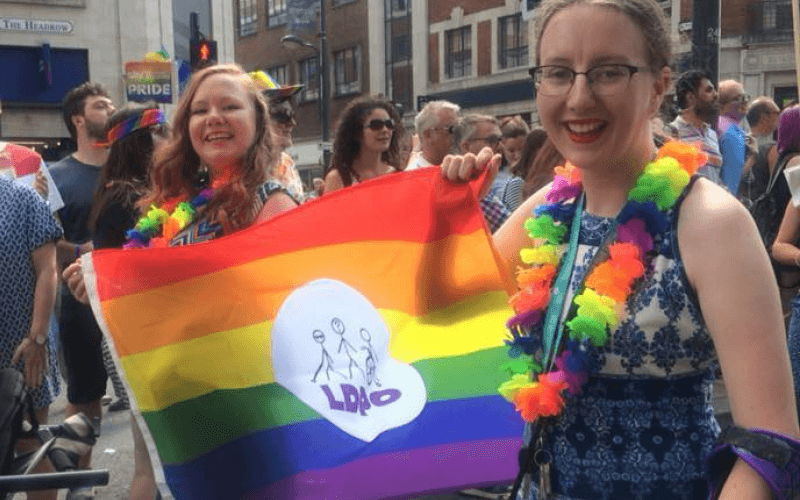 Dr Josephine Sauvage, joint vice-chair of Islington clinical commissioning group, and one of the GPs at City Road, said: “When we become ill we often stop doing those things that get us out and about and bring fulfilment to our lives. As a local GP I see and hear this every day. “My first concern is always a patient’s well-being and I’m very keen to do more to support this. 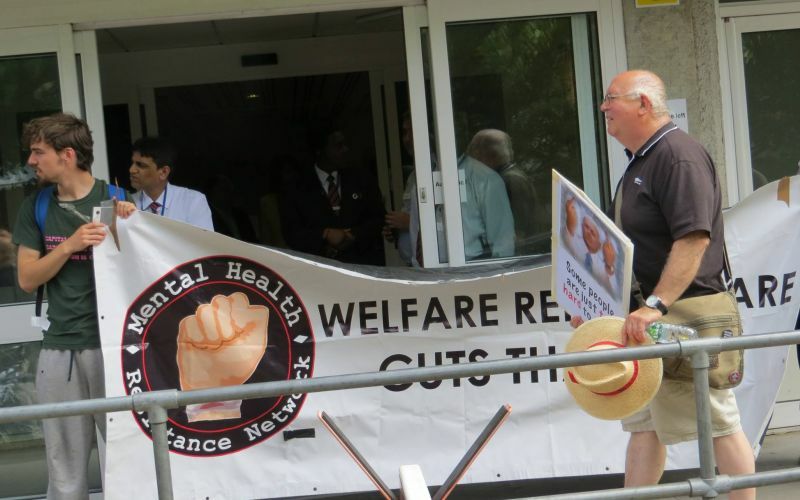 Last summer, MHRN and DPAC and other activists marched on a jobcentre in Streatham, south London, to protest at plans to force people with mental health conditions to undergo psychological treatments in exchange for out-of-work benefits. 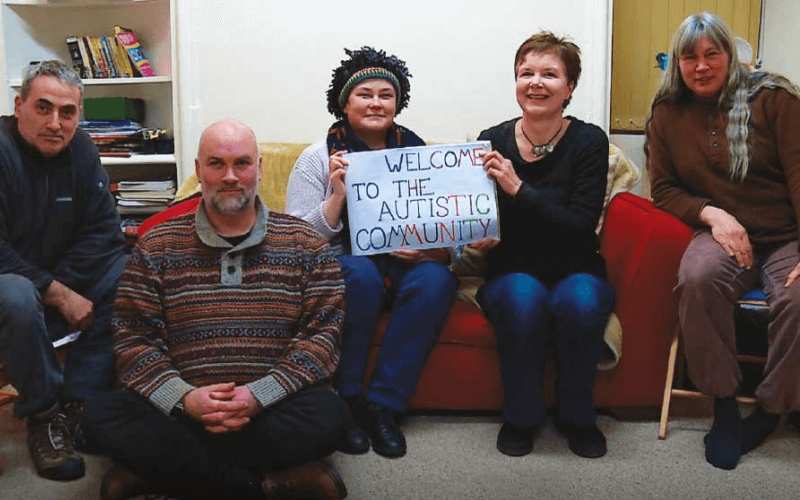 Like the Islington pilot, the Streatham pilot is part of growing moves by the government to build closer ties between NHS services and employment programmes, particularly for claimants with mental health conditions.